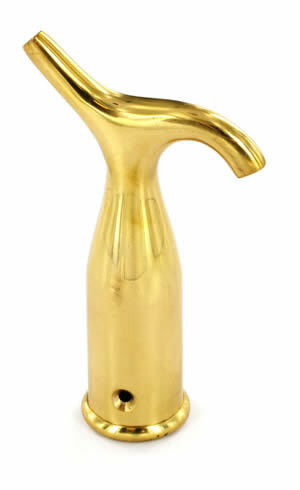 Our Securit window furniture range has been designed by M.P. Smith with the user in mind and satisfies a variety of styles and budgets. 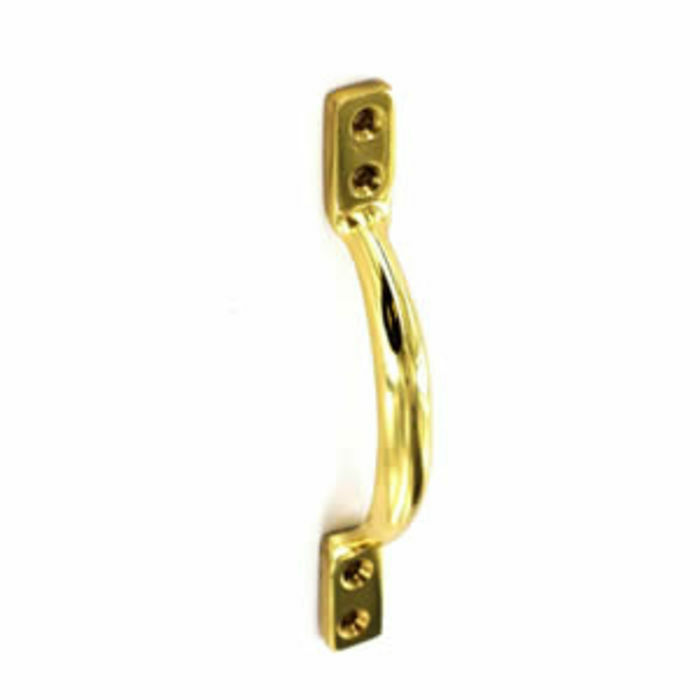 Click on the link for more details about M.P.Smith Brass Window Furniture - Securit Hardware and to buy online. 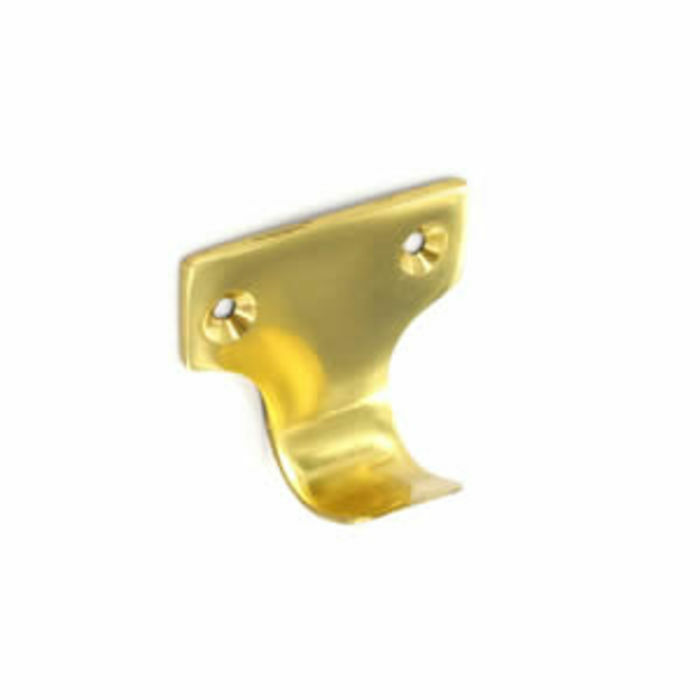 Please make sure you are subscribed to our newsletter to catch even more special offers along with product updates and project ideas from JAS Timber, and don't forget - tell us what you think about Brass Sash Hooks - please leave a Product Review!